A story that began with a dream in 1963 has today become an African legacy. 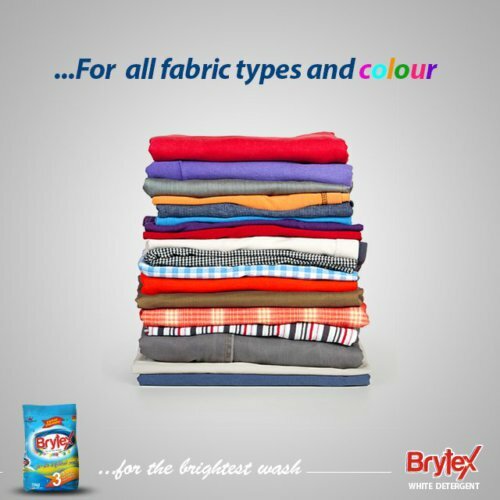 Our vision is to be the premier brand of consumer products in the nation and beyond. Our mission is to enrich the lives of our customers by providing them with products of superior quality and value... always! We are committed to supporting local farmers and sourcing only the finest natural ingredients. We constantly invest in research and technology to compete in a dynamic world. 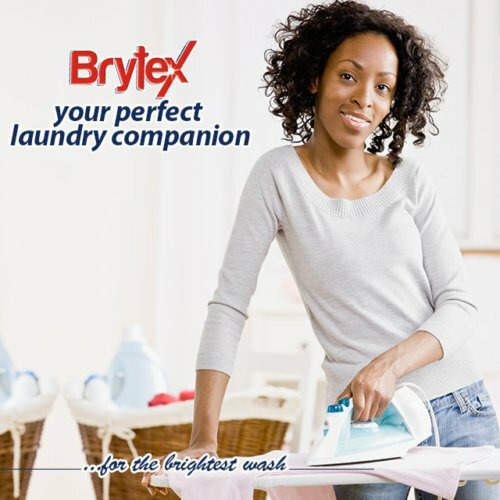 We strive to make people happy everyday with our superb products. NASCO maintains a strong commitment to global best practices and has long been a leader in building sustainability into all our operations. NASCO has received many special awards over the years, further cementing its position as one of the best FMCG companies in the region. Africa is projected to be one of the world’s fastest-growing economic regions by 2020. 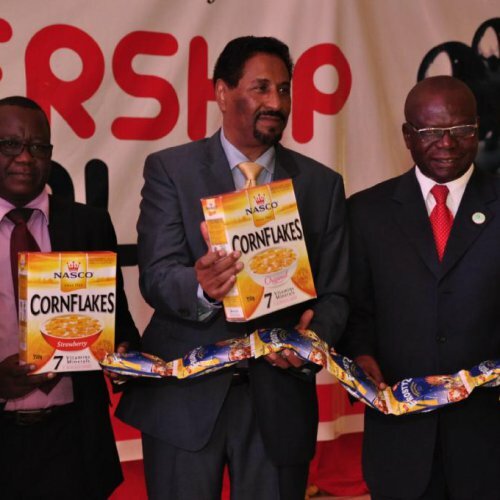 NASCO Group is one of the largest Fast Moving Consumer Goods (FMCG) companies in the West Africa region. 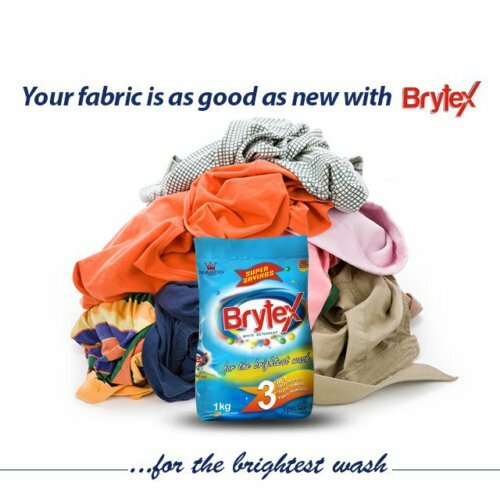 From our headquarters in the heart of Nigeria, the company manufactures and distributes an outstanding collection of popular brands across the food and household sectors. 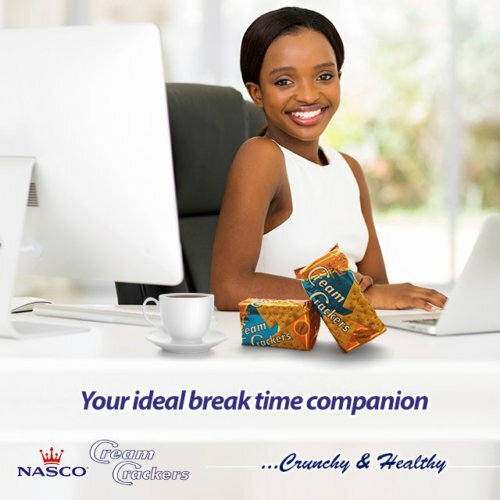 NASCO takes great pride in making superior products in a manner that is consistent with the highest standards of corporate behaviour. We place consumers at the center of everything we do because our company stands for quality, innovation and value for money. 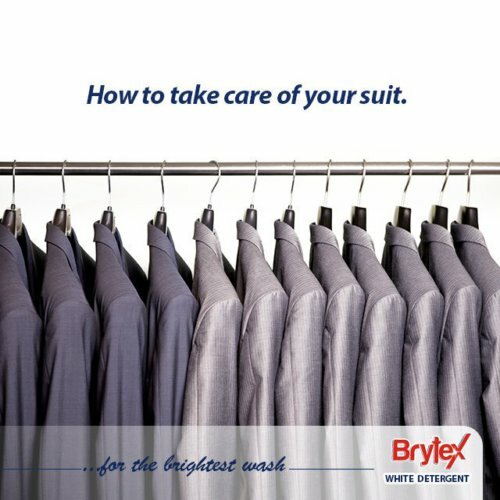 Millions of people everywhere choose our products to add a touch of quality to their lives. NASCO started operations in 1963 with the establishment of a jute bag factory in the central city of Jos, Nigeria – the very first in sub-Saharan Africa. NASCO operates through a network of more than 750 key distributors, sub-distributors and wholesalers – ensuring complete coverage across the region. 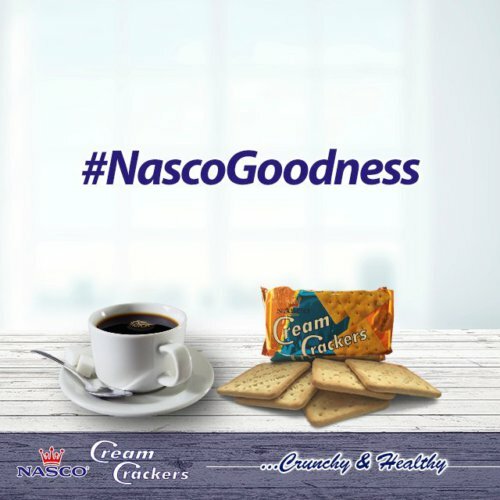 NASCO has been certified by the ECOWAS Trade Liberalisation Scheme (ETLS) to export 30 of its award winning brands across the West Africa economic zone. 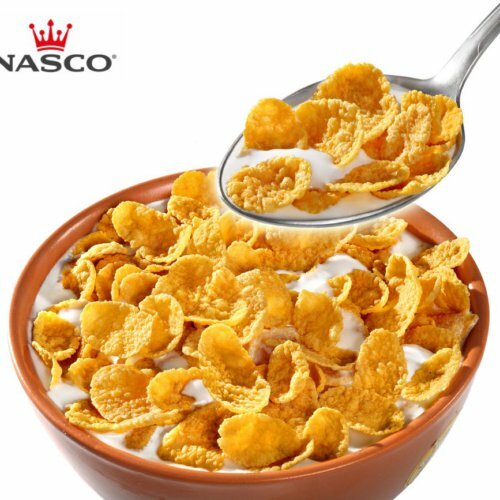 NASCO is a leader in the Fast Moving Consumer Goods industry, and our brands are loved and trusted by millions of people from all walks of life.